September is International Blood Cancer Awareness Month, so designated in America by the United States Congress in 2010, in part due to advocacy of the Lymphoma Research Foundation (LRF) — the nation’s largest non-profit organization dedicated to funding lymphoma research and serving the lymphoma community through a comprehensive series of education programs, outreach initiatives and patient services. September 15 is also World Lymphoma Awareness Day, first declared so in 2004 by the Lymphoma Coalition — an international non-profit network of 63 lymphoma patient and advocacy groups from 44 countries, and established to raise public awareness of the blood cancers Hodgkin and non-Hodgkin lymphoma. 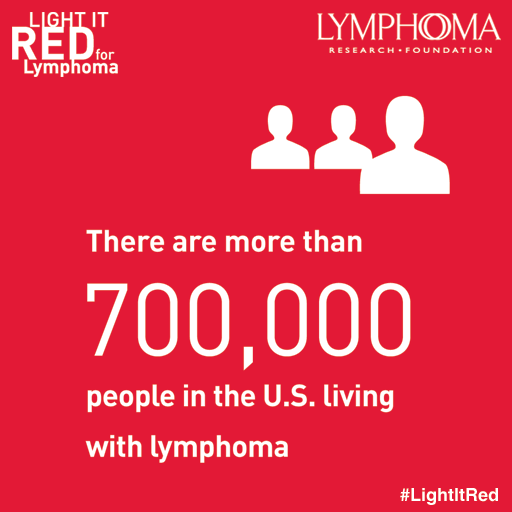 The Lymphoma Research Foundation’s central advocacy focus in marking the month and day is its annual Light it Red for Lymphoma awareness initiative, the nation’s most high-profile lymphoma awareness campaign. Since its inception in 2011, the LRF has recognized National Blood Cancer Awareness Month, with its Light it Red for Lymphoma campaign in partnership with national and international landmarks, communities, other organizations, and individuals to raise funds and awareness for those impacted by the disease and their families and loved ones. Now in its fifth year, Light it Red for Lymphoma promotes observation of National Blood Cancer Awareness Month and World Lymphoma Awareness Day by encouraging buildings, landmarks and businesses to light up in red, not only to raise awareness about lymphoma — the most common type of blood cancer — but also to give hope to those who have been affected by this disease. “We have a wonderful list of nearly 50 committed partners Lighting Partners this year. In addition, the majority of our partners have committed to lighting red on World Lymphoma Awareness Day, September 15,” Ms. Harte notes. This year’s participating Light it Red for Lymphoma partners include some of the world’s most recognized buildings and landmarks including the CN Tower in Ontario, Canada; the National Concert Hall in Dublin, Ireland; Los Angeles International Airport (LAX) in Los Angeles, Calif.; Wrigley Building in Chicago, Ill.; Leonard P. Zakim Bunker Hill Memorial Bridge in Boston, Mass. ; General Motors Headquarters in Detroit, Mich.; LaSalle Plaza in Minneapolis, Minn.; the Peace Bridge in Buffalo, New York/Ft. Erie, Ontario; The New York Stock Exchange in New York, N.Y.; and the Houston, Texas city hall. 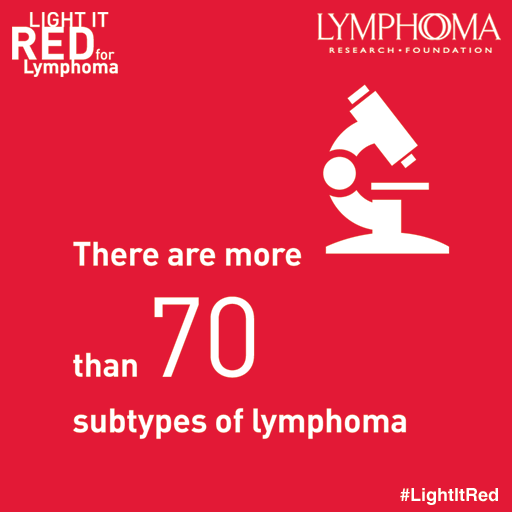 The LRF also encourages its volunteers, supporters and the lymphoma community to get involved in the Light it Red for Lymphoma campaign in their own homes, hometowns, by wearing red on World Lymphoma Awareness Day and by raising awareness on social media. Supporters can share lymphoma facts and infographics via Facebook, Twitter and Instagram by visiting lymphoma.org/LIRFacts. This year, Light Bulbs, Etc. will join LRF as its National Lighting Sponsor, by selling indoor/outdoor and commercial red light bulbs and donating five percent of each sale to LRF to support the organization’s innovative lymphoma research programs, all while helping to raise awareness for the disease. For more suggestions on how to Light it Red or to purchase red light bulbs, visit lymphoma.org/howtoLIR. Every seven minutes someone in the U.S. is diagnosed with lymphoma which is the most common blood cancer in adults and the third most common cancer overall in children, with approximately 80,000 Americans diagnosed with a type of lymphoma each year and more than 700,000 people in the U.S. living with or in remission from the disease. Lymphoma accounts for nearly one-in-five cancer diagnoses among young people, but despite these staggering statistics, the disease is still relatively unknown. There are more than 70 subtypes of lymphoma, which may develop in many parts of the body, including the lymph nodes, spleen, bone marrow, blood or other organs. Research has led to advances in the diagnosis and treatment of Hodgkin lymphoma, resulting in 80% of patients being cured. Diffuse large B-cell lymphoma is the most common form of Non-Hodgkin lymphoma, accounting for 1/3 of newly diagnosed cases. 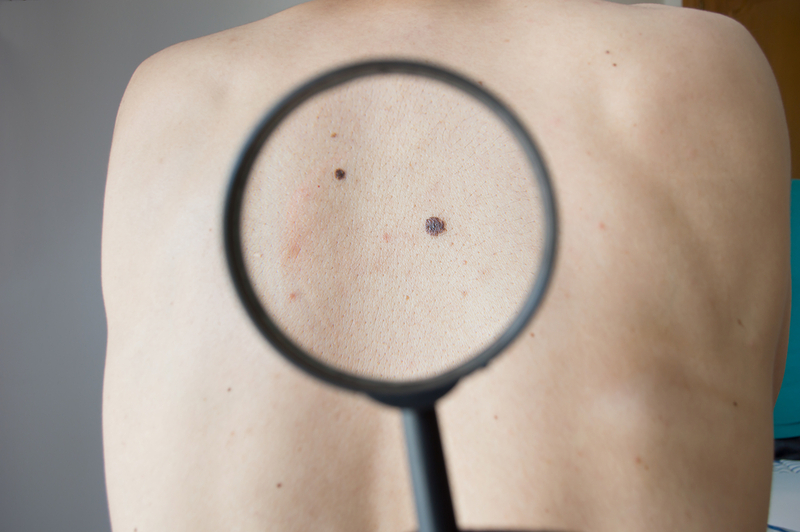 Non-Hodgkin lymphomas are divided into two major groups: B-cell lymphoma and T-cell lymphomas. The Lymphoma Research Foundation (LRF) is the nation’s largest non-profit organization devoted to funding innovative research and serving the lymphoma and serving those touched by a lymphoma diagnosis through a comprehensive series of education programs, outreach initiatives and patient services. 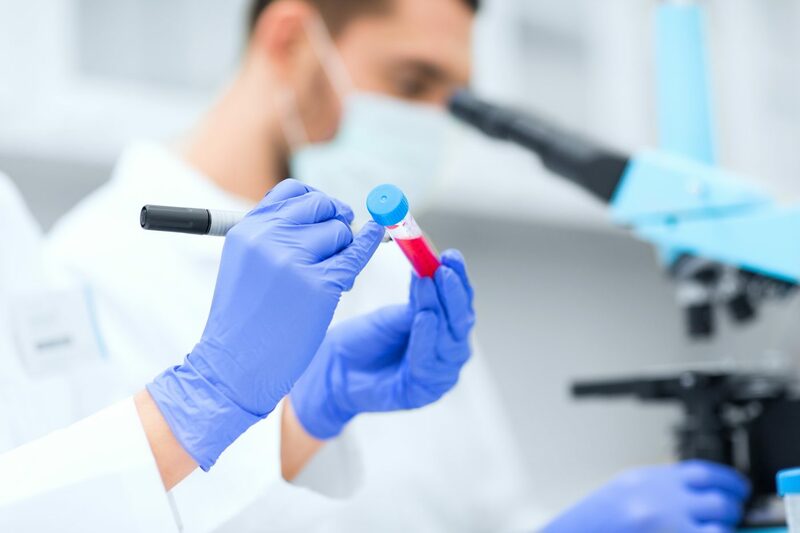 To date, LRF has awarded more than $56 million in lymphoma-specific research. Focus On Lymphoma, a mobile device application developed by the Lymphoma Research Foundation, provides patients and caregivers with comprehensive content based on their lymphoma subtype, and tools to help manage their diagnosis and treatment. The app allows users to record doctor sessions, manage medications, keep track of blood work results and document treatment side effects. The Focus On Lymphoma app was recognized at the PR News’ 2015 Social Media Icon Awards in the “Best App” category. The Social Media Icon Awards honors the most outstanding social media campaigns in the communications and public relations arena that took chances, made incredible strides, and understood the power of social media in public relations. Designed to help patients and caregivers better understand and manage their disease, the Focus On Lymphoma app is a first of its kind mobile app to deliver multi-media content based on a person’s lymphoma subtype, and disease stage, including information on diagnosis, treatment, clinical trials and survivorship, as well as provide unique tools to manage medications, save questions, record doctor sessions, and track blood results and symptoms. Content can be easily sent via email to a patient’s caregivers and healthcare team. The app features a suite of customized tools to help patients manage their lymphoma, including a medicine manager to track medication schedules and set reminders; a blood counts section to chart blood work results; a symptoms tracker to track symptom severity; and a doctor sessions tool box. Tagged Hodgkin lymphoma, Light it Red, Light it Red for Lymphoma, Lymphoma Awareness Month, Lymphoma Coalition, Lymphoma Research Foundation, Non-Hodgkin's Lymphoma.